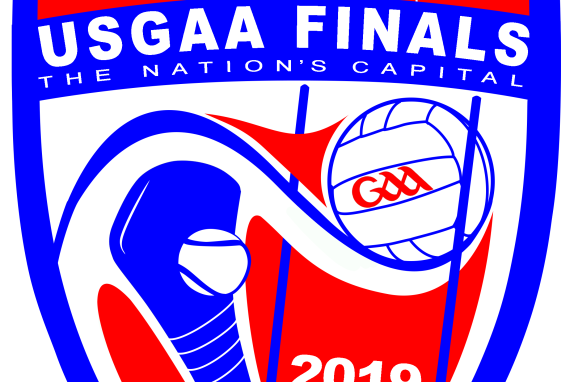 Every August, athletes and supporters of the Gaelic Athletic Association (GAA) from across the United States and Canada, gather together for a weekend-long tournament to close the official season. The tournament, which is played in a different US city each year, features more than 2,000 male and female athletes playing the Irish sports of Gaelic football, Hurling, and Camogie. 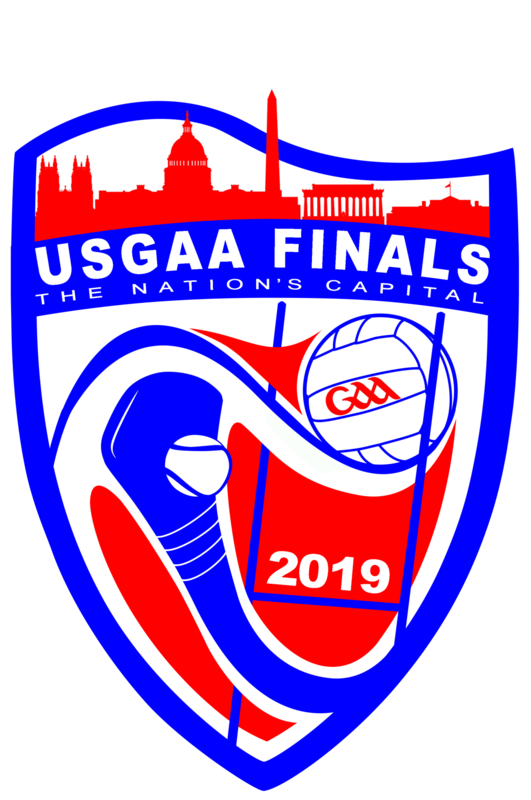 This year, the Mid-Atlantic GAA has the privilege of hosting the tournament in Leesburg, VA at the Morven Park Athletic Fields.